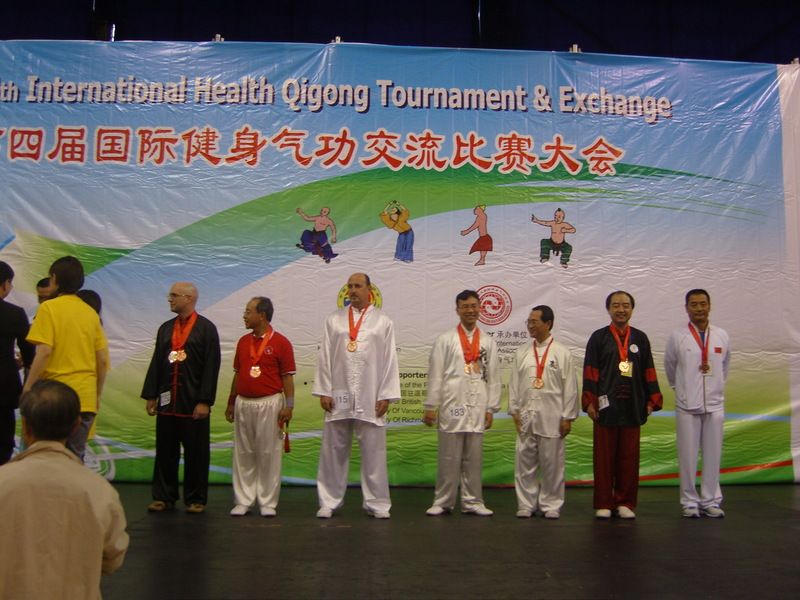 Last weekend, 17-18 September, the 4th International Health Qigong Tournament and Exchange took place in Vancouver, followed by seminars by prestigious Chinese masters from the Chinese Health Qigong Association. 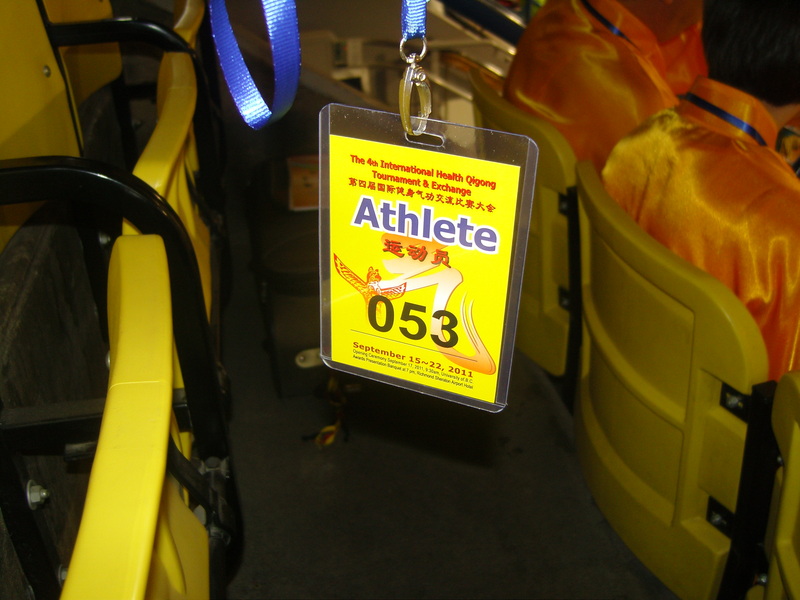 I was part of the Irish team, together with Kevin Copeland from Clare Tai Chi. From the registration day on 15th September, we had the chance to meet tai chi and qi gong practitionners from all over the world. It was an extremely enriching experience, and I am sure you will see this reflected in my future classes. The tournament ran smoothly. It started with an opening ceremony with speeches by VIPs from the Chinese and Canadian governments, beautiful dances, and demonstrations of the four qi gong sets represented in the tournament (Ba Duan Jin, Wu Qin Xi, Yi Jin Jing & Liu Zi Jue). Both Kevin and I entered the competition in the modalities of Ba Duan Jin (8 pieces brocade) and Wu Qin Xi (five animals). Kevin brought two medals (silver and bronze) home. The competition was hard and I congratulate Kevin in his success. 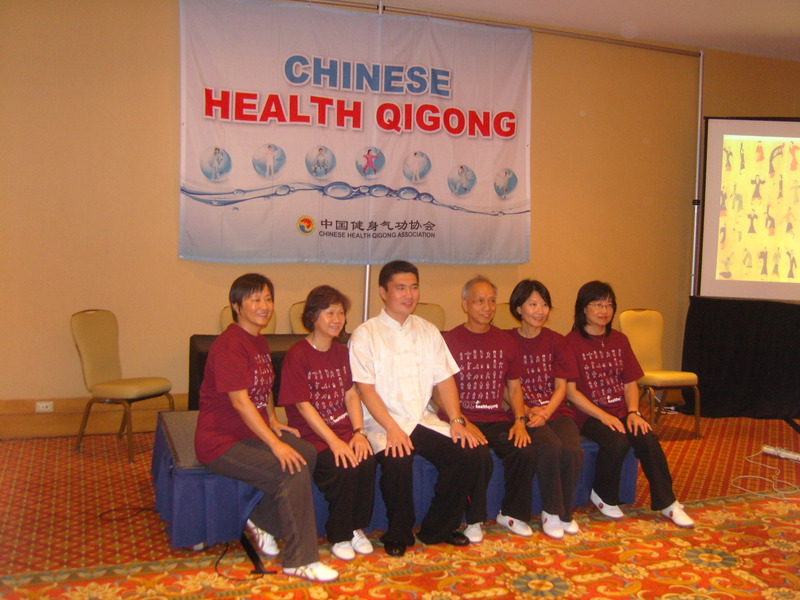 After the closing ceremony, the Chinese Health Qigong Association offered two seminars. Master Lei Bin and Master Wang Zhen shared their knowledge in respectively Yi Jin Jing and Mawangdui Daoyinshu qigong forms. The Mawangdui Daoyinshu qigong form has recently been introduced in the West and it is believed to be the origin of many other health qigong forms. The Chinese Health Qigong Association invited the instructors participating in this event to share this knowledge to benefit everyone’s health. The Mawangdui Daoyinshu form is beautiful, with graceful movements and great health benefits as it works with all the meridians. I loved the movements, and I’ve decided to incorporate this form to my regular practice. Participating in this event has proven to be a fantastic experience: my qigong has improved, I learnt other qigong forms, but also I met experienced instructors from all over the world who were open to share their experiences practising and teaching tai chi and qigong. I can’t wait to add all of this knowledge to my classes. 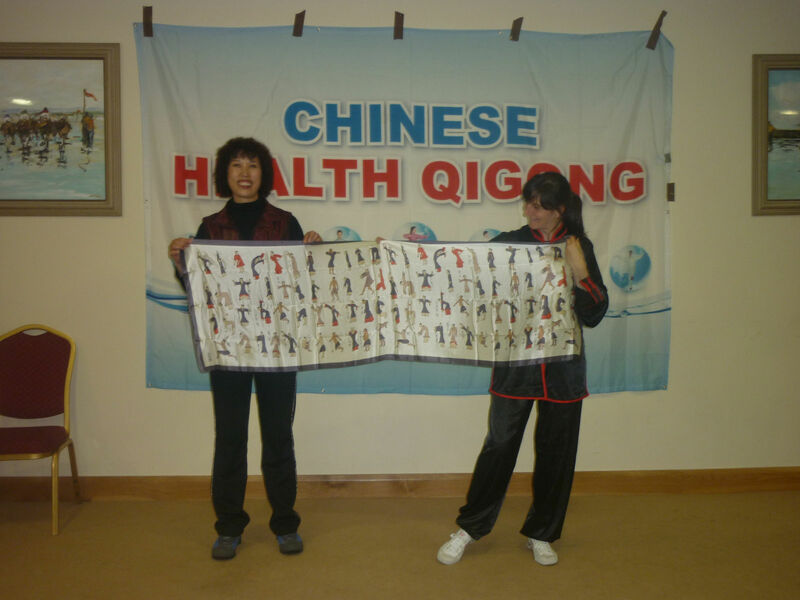 The Chinese Health Qigong Association masters, including its President, will be giving health qigong seminars in Ireland next October. They will teach Ba Duan Jin in Dublin on 26 October. More info here. 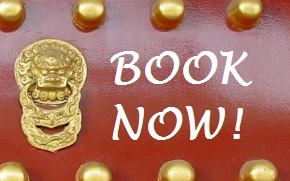 This is a unique opportunity to train with health qigong masters from China. If you are interested in this event, let me know. 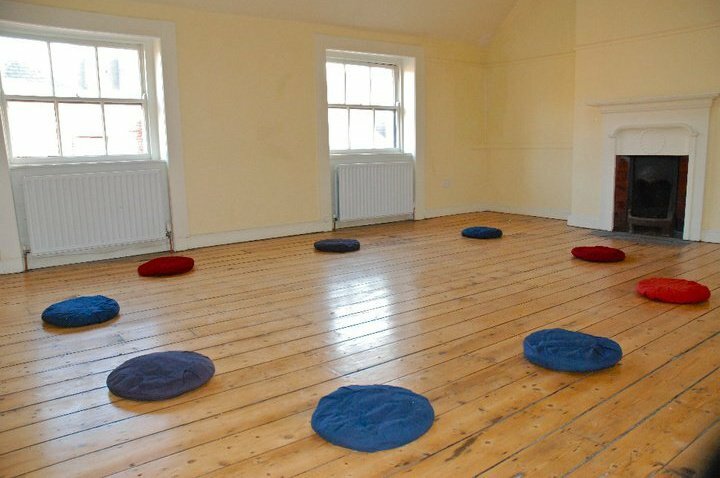 Categories: News, Qi Gong Workshops | Permalink.